This sword is accurately decorated with signs of the Temple. 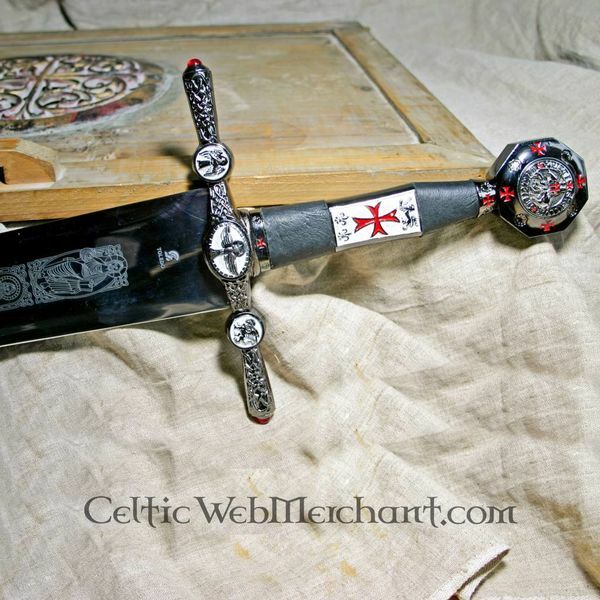 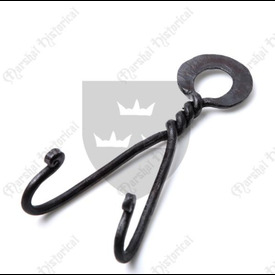 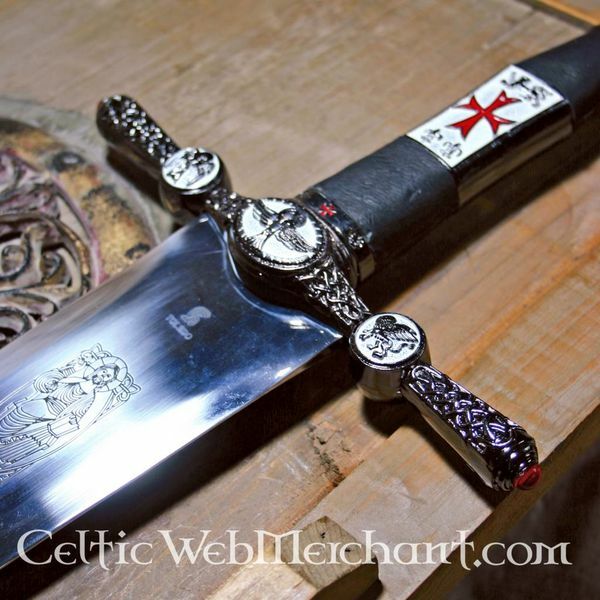 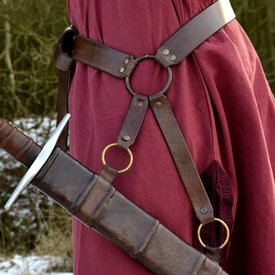 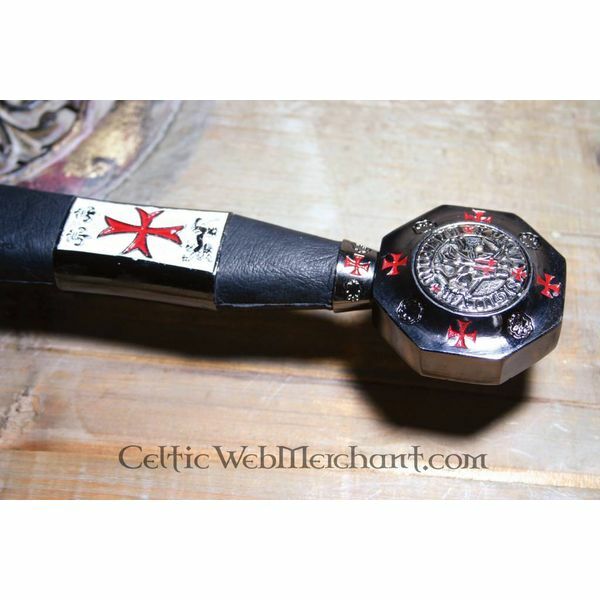 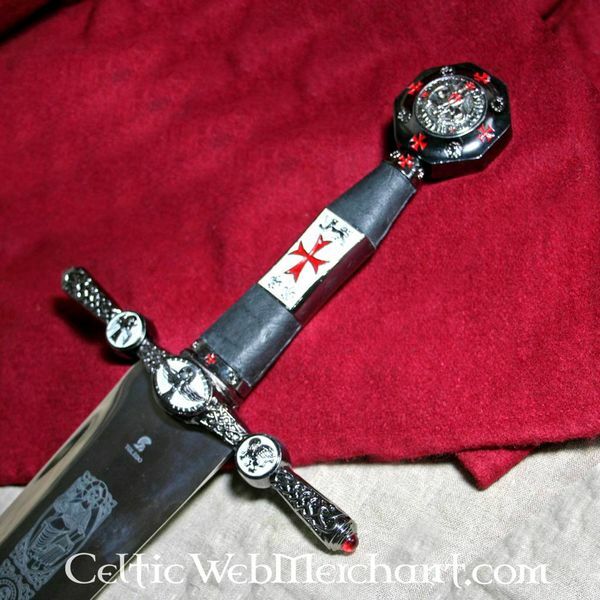 It has a polished blade that is engraved and the pommel is made with the seal of the Templars. 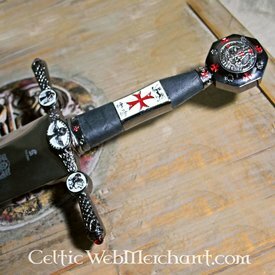 The sword is an absolute acquisition for every Templar and collector. 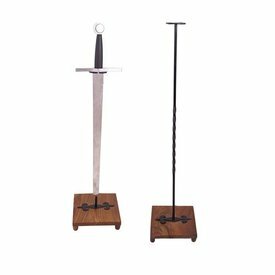 It is made of beautiful Toledo steel and its length is 105 cm. 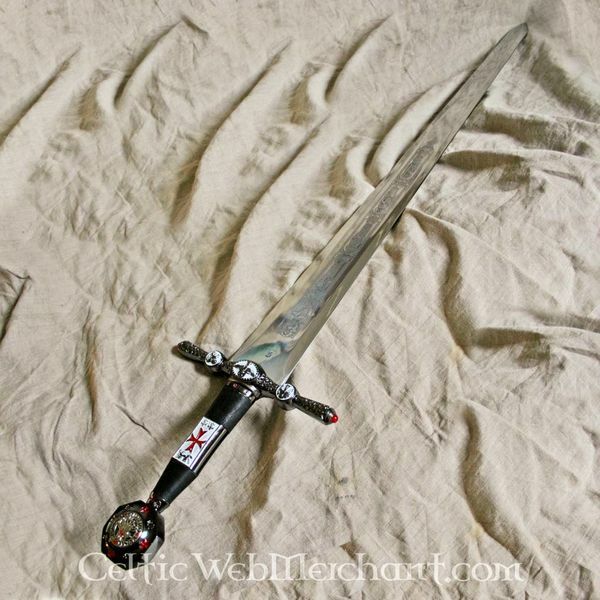 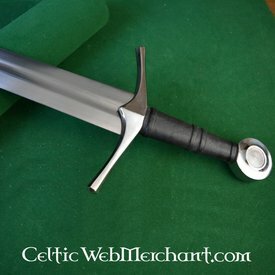 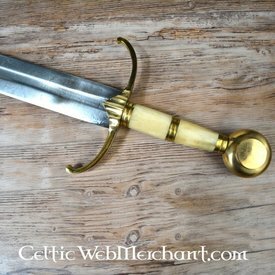 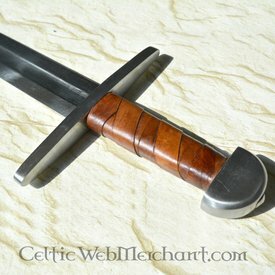 This sword is made after an Oakeshott type XIV.